Catching up from a long week. Friday night was the Oklahoma City Roller Derby league's annual Bout Against Breast Cancer- during this bout the girls auction off casts they have had made of their breasts that have been painted by local artists and I had the opportunity to paint one of the casts. 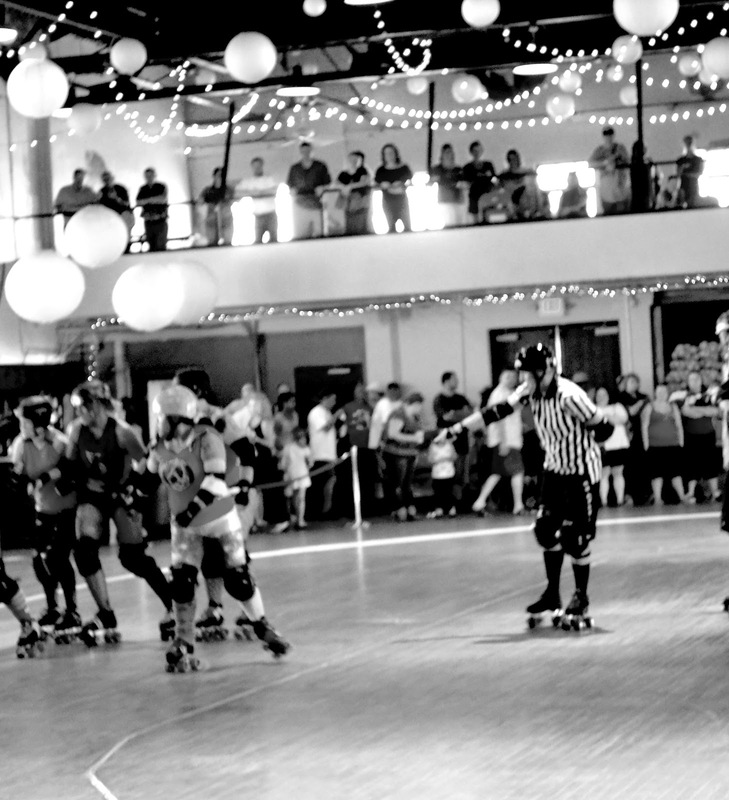 Roller Derby has a special place in my heart because a lot of awesome lady artists around here also skate, and when I first moved to OKC I tried this sport as well when the leagues were first forming (my derby name was "Donna Darko" like the movie lol). It is really empowering for women and all the teams do a lot for our community. 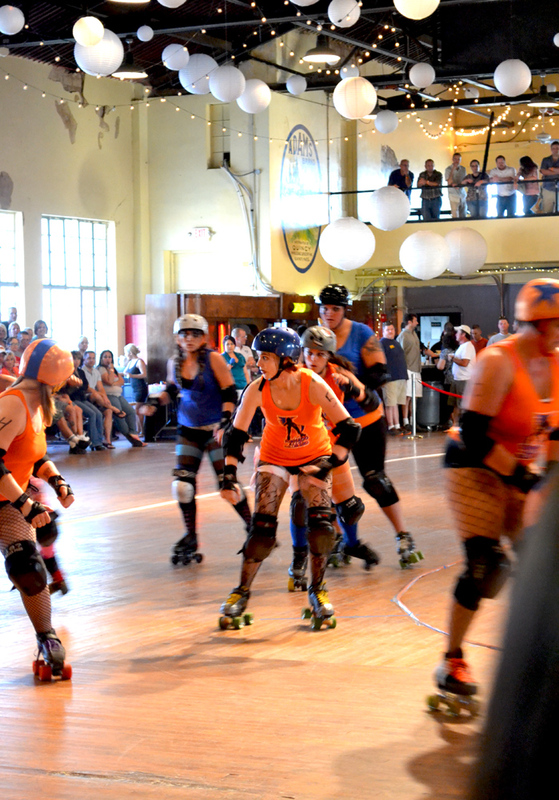 Here are some photos from the bout! Up next I am preparing to head to Dallas, TX for a group show in Deep Ellum. I am looking forward to it because I get to visit a few out-of-town collectors and friends, and it will be the closest thing to a vacation we get this year ;) We also hope to check out the Dallas/Deep Ellum art scene while we are down there! 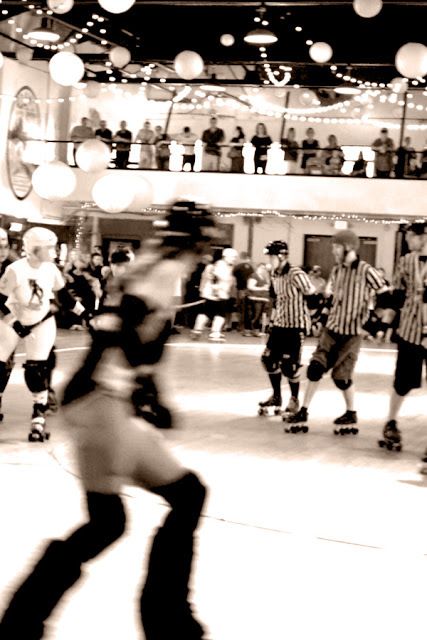 For more information on the OKCRD rollergirls, check our their Facebook page or website. For more information on Breast Impressions (breast cast projects)- check out their site.